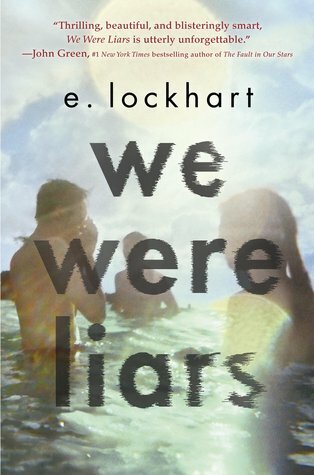 The following is the beginning of chapter two in We Were Liars. It’s an compelling list of sentences that create the the basics of what we need to know about our protagonist. It will be an interesting passage to use for sentence imitation. I wonder what my students will say about themselves. I hope you share some of your students’ sentences!